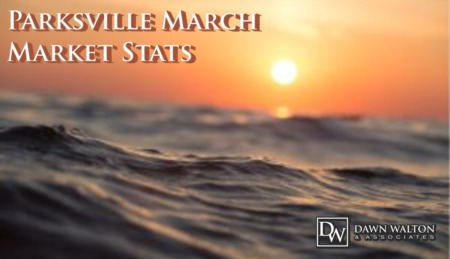 The new March 2019 market stats are out and there were 2 units listed, 4 units reported sold, a 97% Sell Price to List Price percentage, and running at an average of 10 days on market. 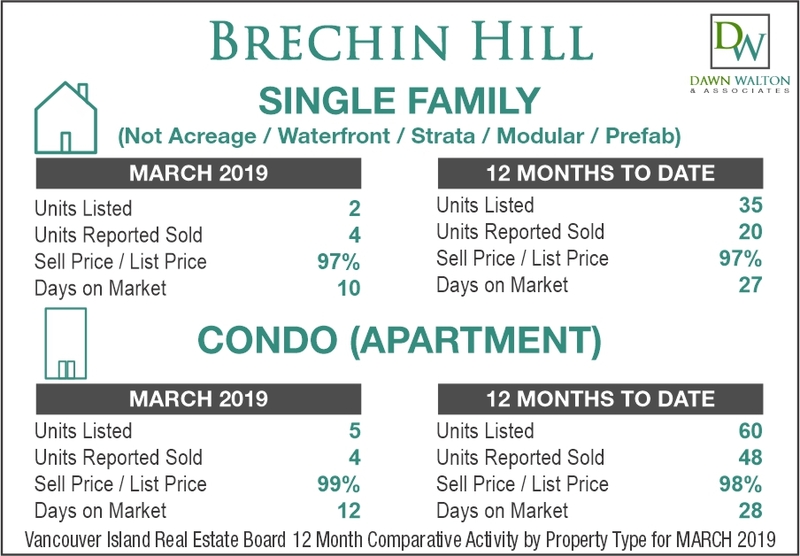 This leaves the 12 months to date for single family homes with 35 units listed, 20 units reported sold, a sell/list price percentage at 97% and an average at 27 days on the market. There were 5 units listed, 4 units reported sold, a 99% Sell Price to List Price percentage, and running at an average of 12 days on market. 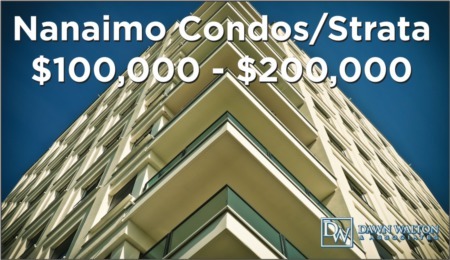 Totals of units listed for apartment condos is 60 units for 12 months to date. 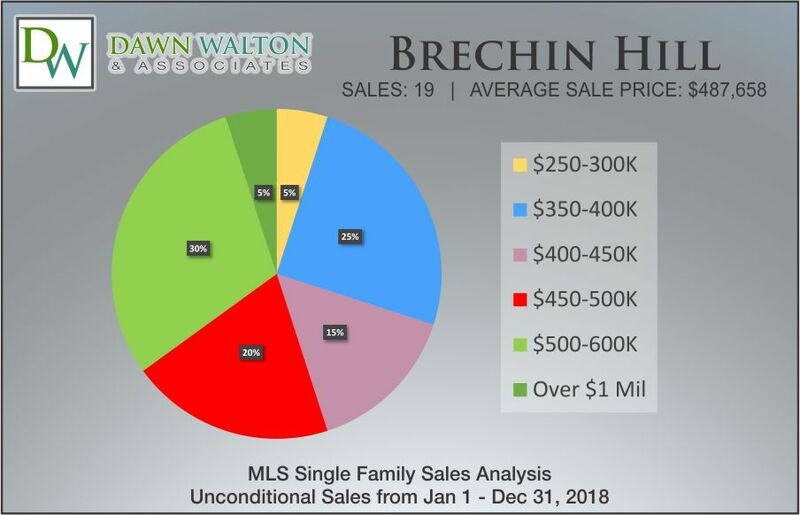 48 were reported sold in this time frame with a 98% sell price / list price percentage and an average of 28 days on market. 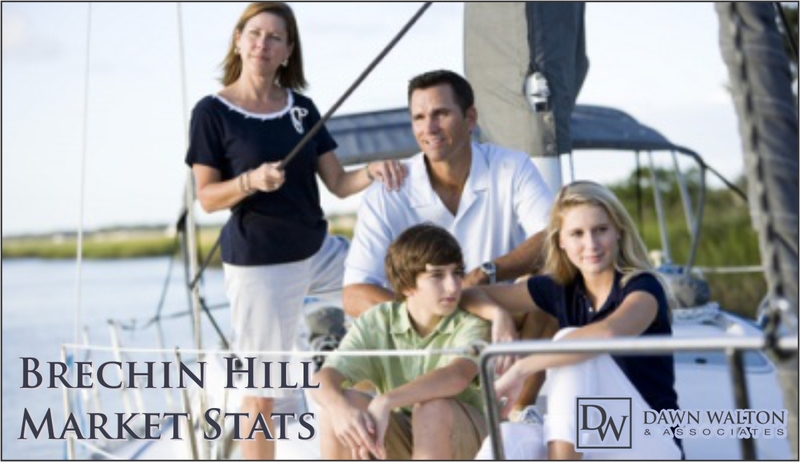 Call us at 250-585-2606 if you have questions about the Brechin Hill Real Estate Market, the worth of your home or your home search or fill out the form below with your questions and we will contact you asap.